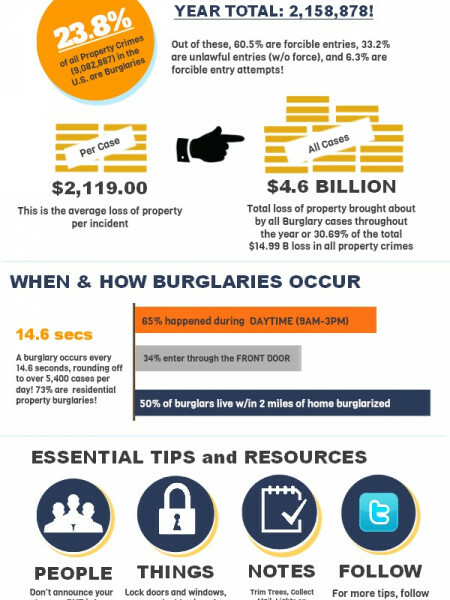 Did you know that from 10am to 3pm is the most popular time of day for burglaries? 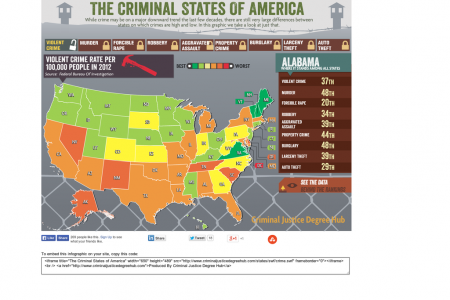 And that July and August are the most popular months? 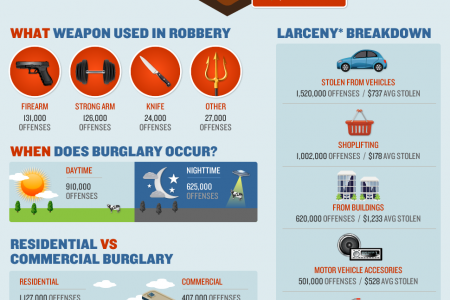 This infographic offers these and other useful statistics about...	residential burglary in the United States.